4k00:29Atlanta, Georgia circa-2017, Aerial shot Capitol building in downtown Atlanta at sunset. Shot with Cineflex and RED Epic-W Helium. 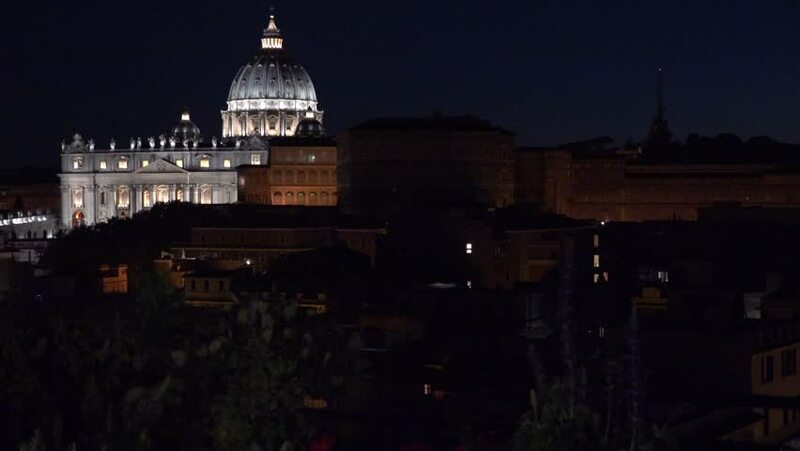 hd00:34ITALY, ROME, MAY 2015 - Time lapse Rome city night life car traffic Via della Conciliazione boulevard.